Seniors 62 or older or disabled of any age. Also must qualify with Background Check. Income limits apply. 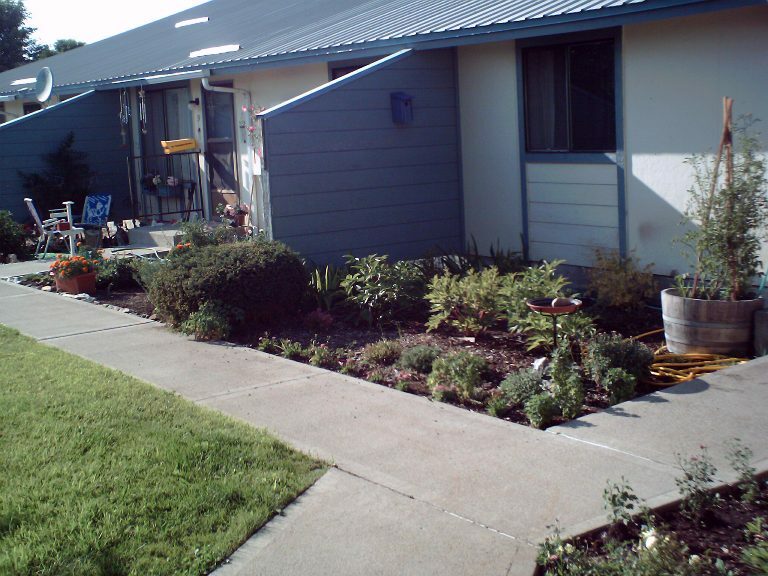 48 units, 1 or 2 bedroom and wheelchair accessable ground level apartments run by the non-profit organization Senior Citizens of Chewelah Valley. Water, sewer, and garbage are paid by the owners. Laundry services on site. Non-smoking. Covered parking available. Extra storage available. Close to downtown Chewelah. Common recreation room with kitchen for tenants and family gatherings. Weekly events held by the Tenants Association including bingo, game night, and lunches..
One hour from Spokane, 25 minutes from Colville. Your rent will be based on 30% of your adjusted income. We also galdly accept Section 8 vouchers in our non-subsidized units.